Classic Toma flavoured with natural spices. Shape: cylindrical with diameter measuring between 22 and 25 cm. The slightly convex heel measures 8 to 9 cm. 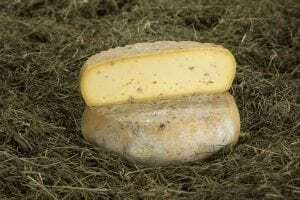 Rind: thin, elastic, smooth, brown, thickens with ripening. 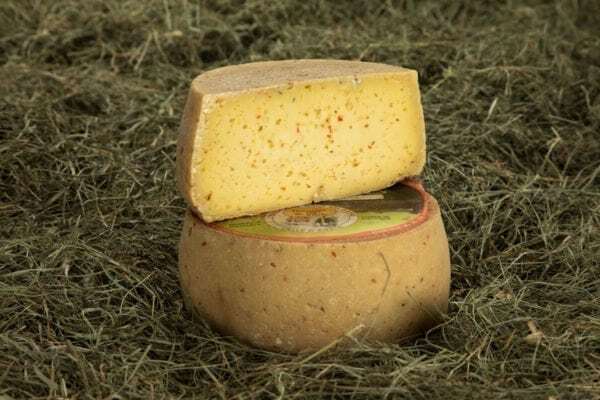 Texture: soft and elastic with small, scattered eyes, the straw-yellow hue is deeper in summer cheeses, speckled with chilli. Flavour: strong flavour of milk, mild and characteristic of raw mountain milk Toma which contrasts with the hot aroma of chilli. The longer the Toma ripens, the more pleasant the flavour since special nuances are released by the various seasoning. Ingredients: raw milk chilli, salt, starter culture, rennet. Certification: EC Identification mark – IT 02 129 CE. Transportation: refrigerate between 6 and 10 °C. 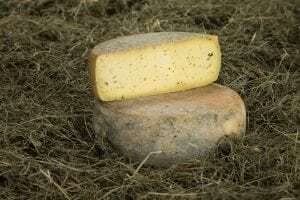 Microbiological properties: in compliance with guidelines set out for raw milk cheeses in REG EC 2073-05 and subsequent amendments. 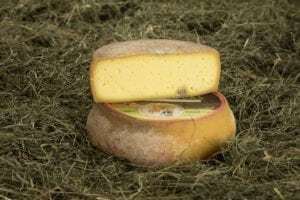 Product: sold as whole cheeses, in pieces or vacuum-packed portions. Packaging: single item: one cheese wrapped in food paper. Boxed items: one or two cheeses per box. 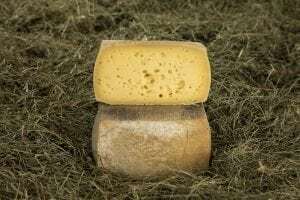 Net weight per item: whole cheese: from 3 g to 4 kg.